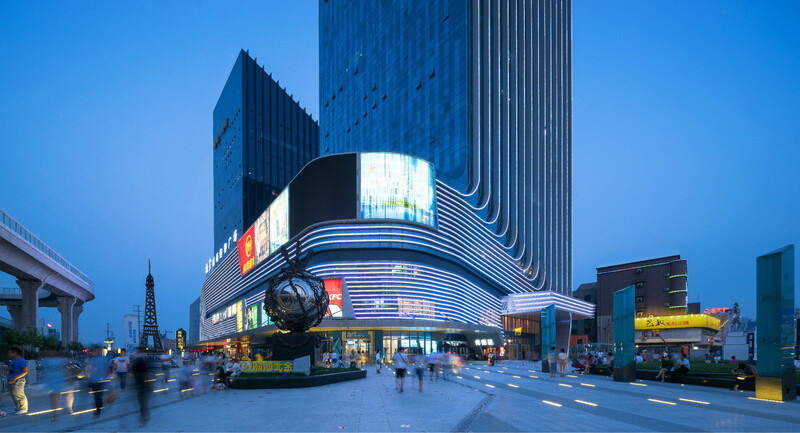 Located at the south edge of the city of Foshan, Dongping New City aims to be one of the main economic members of Guangzhou metropolitan area. 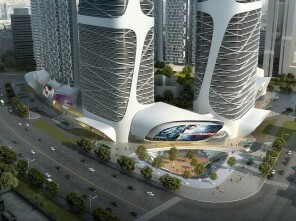 The New City Mass Transit Center is one of the most important infrastructures to facilitate the new town development. 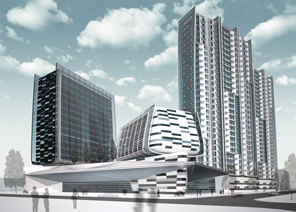 It will provide multiple transportation functions, including a metro station, intercity train station, airport service unit and local bus terminal. 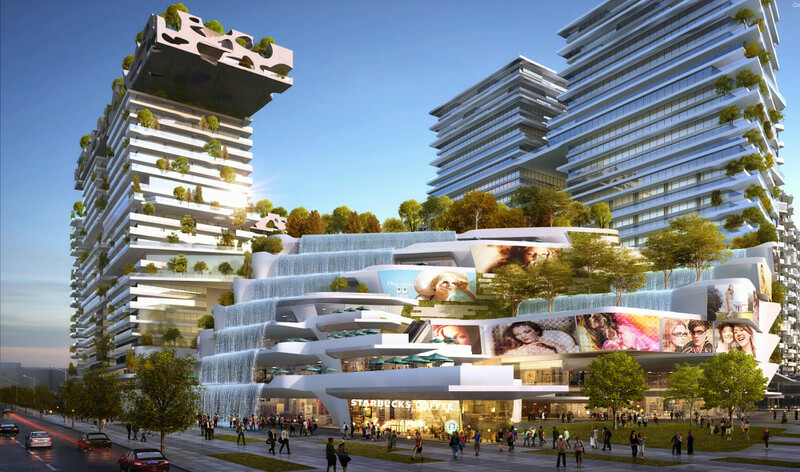 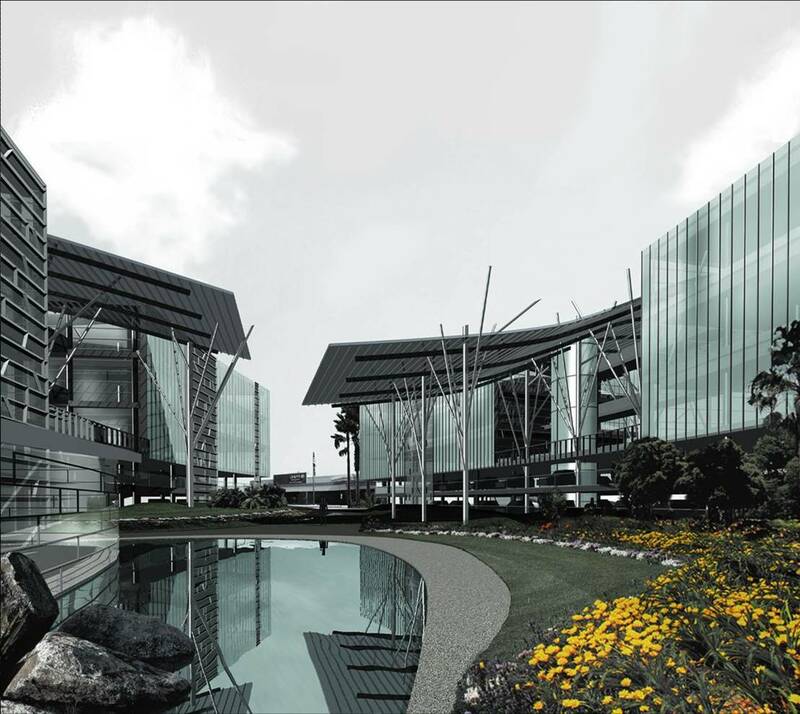 This project will accommodate 80,000 sqm for commerce and entertainment, 170,000 sqm of service apartments, 240,000 sqm of residential units, and 35,000 sqm of office space. 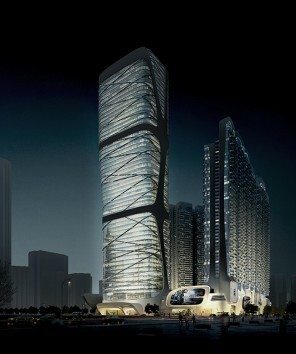 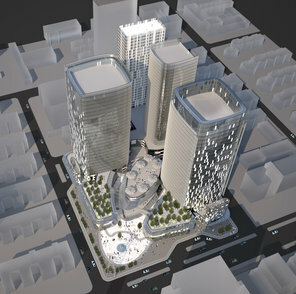 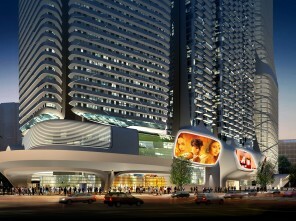 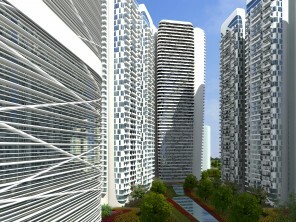 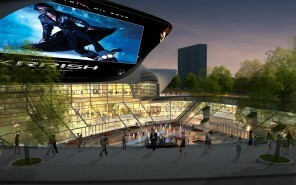 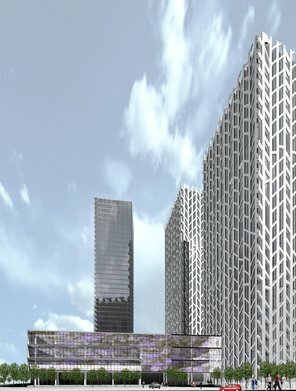 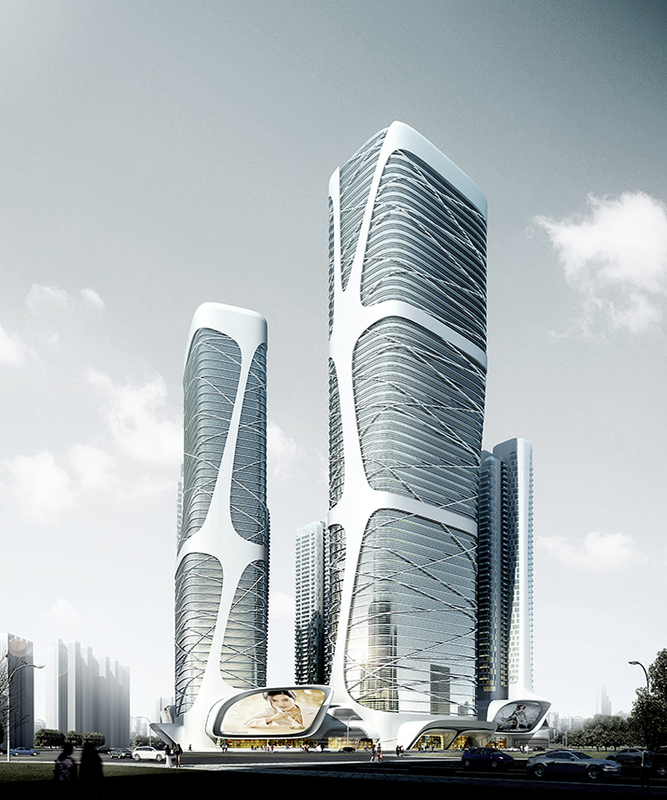 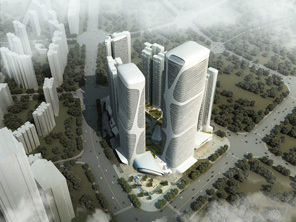 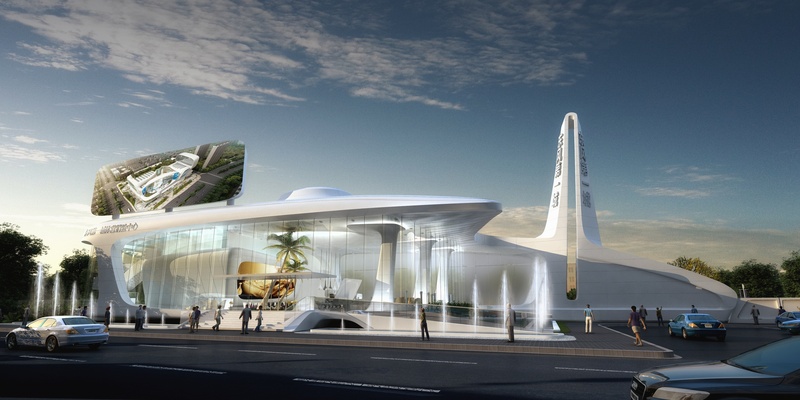 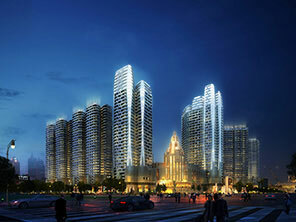 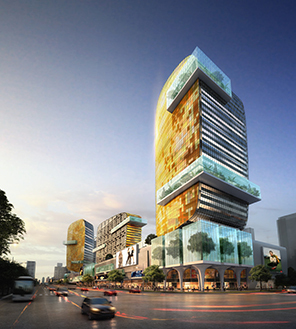 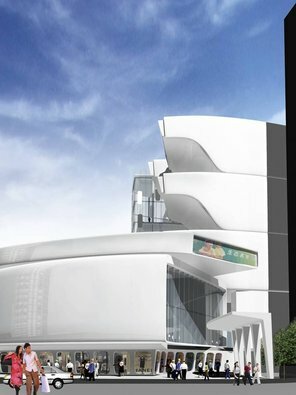 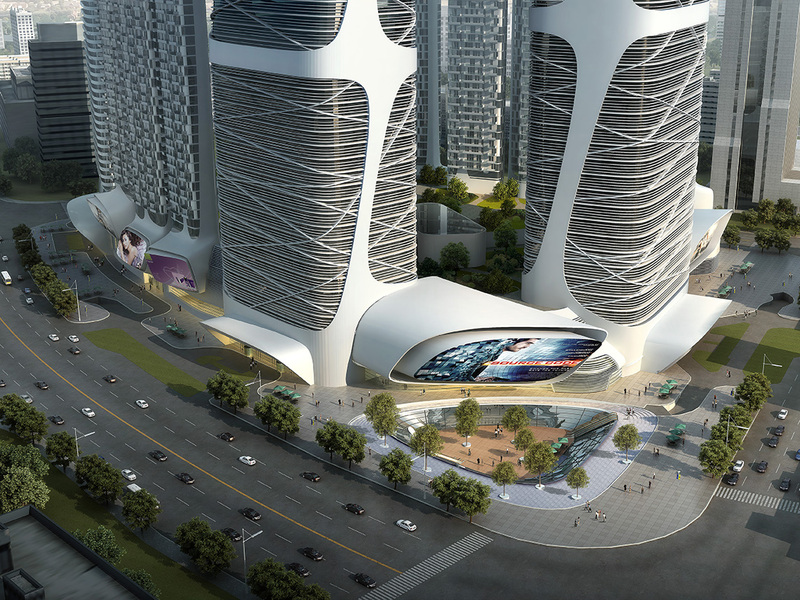 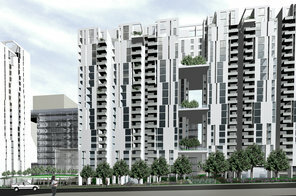 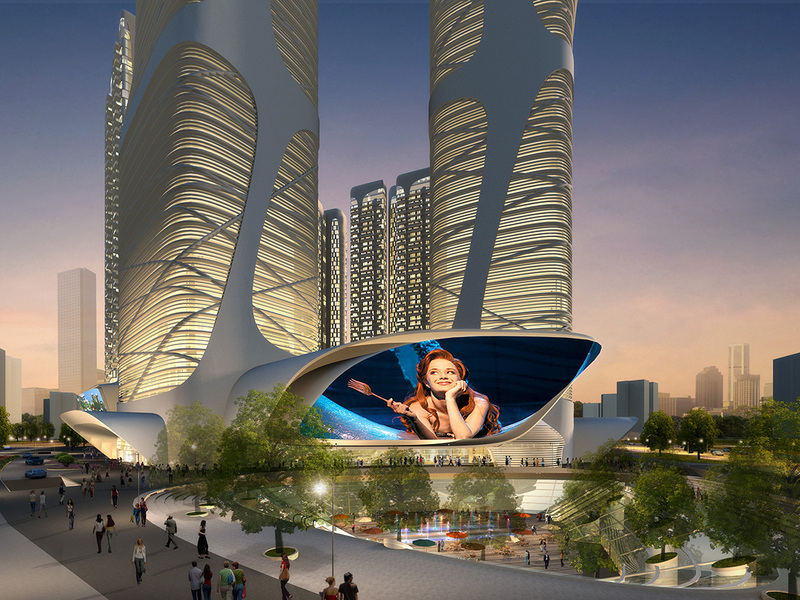 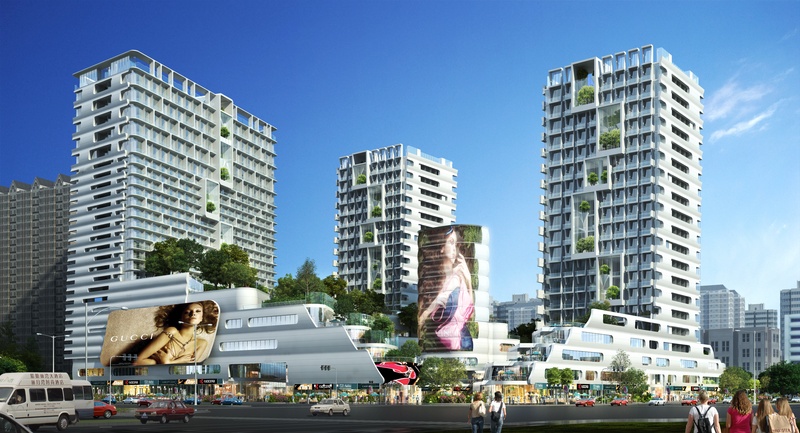 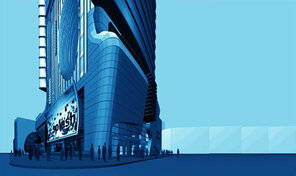 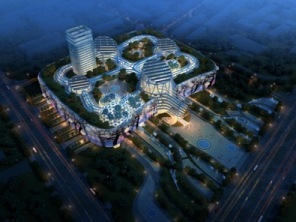 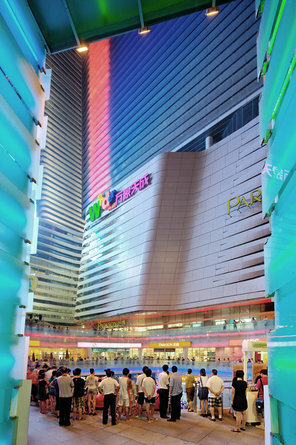 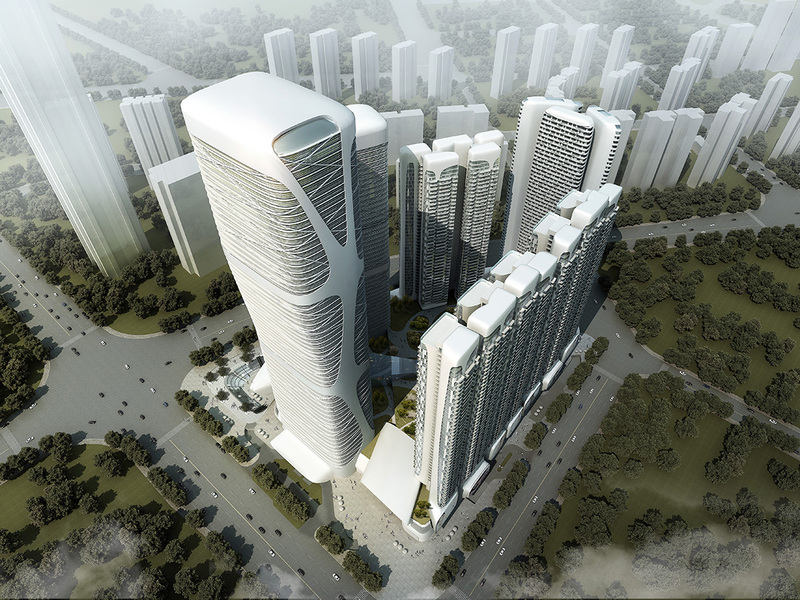 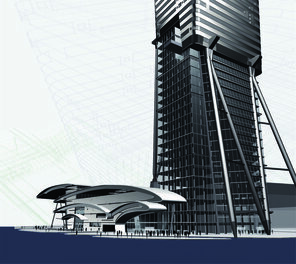 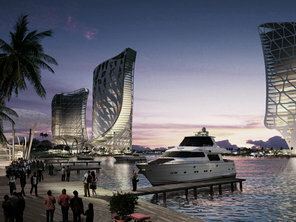 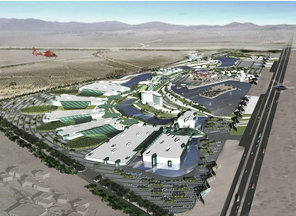 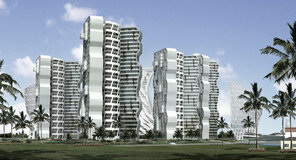 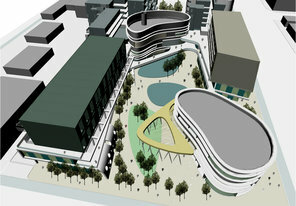 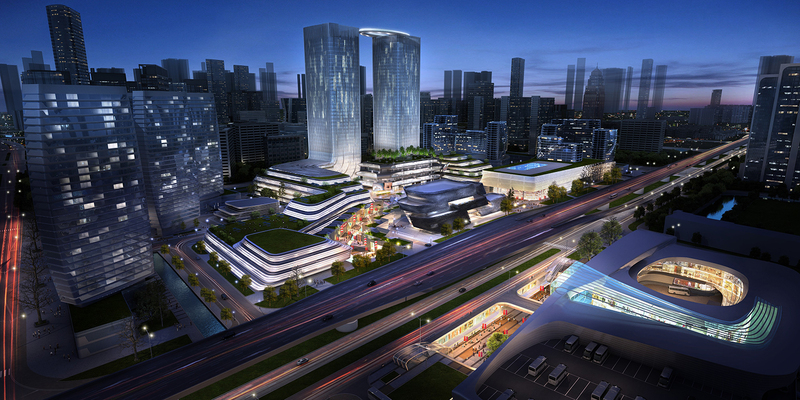 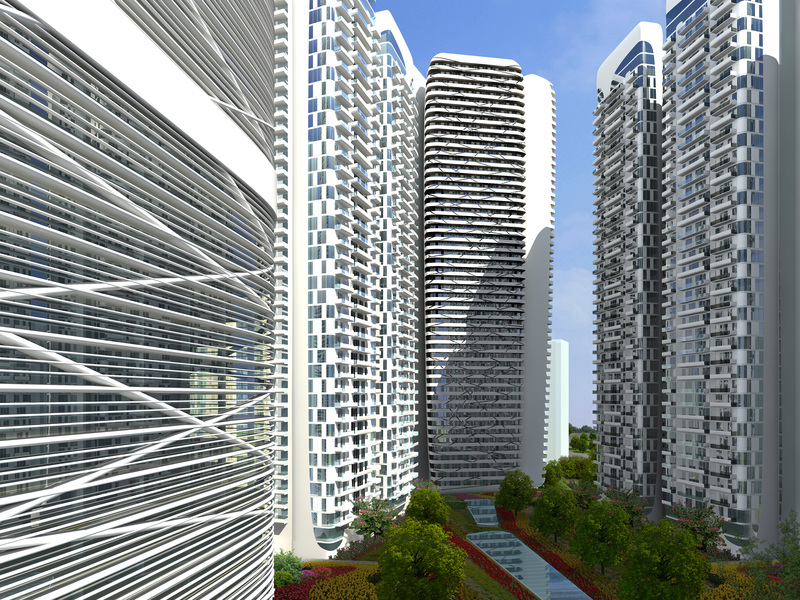 The project was awarded a 2011 MIPIM Architectural Review Future Project Award in the Mixed Use category.